Nocturna Entertainment is an international nightlife performance company. 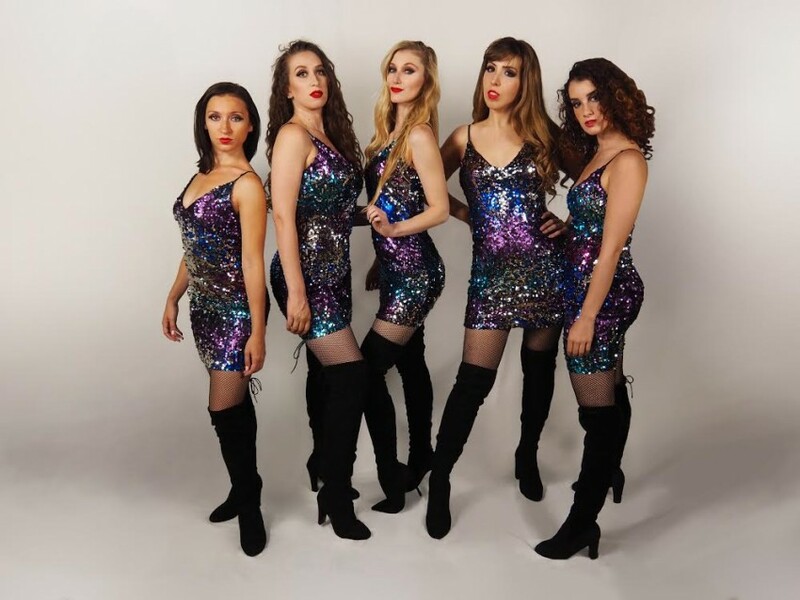 We provide entertainment for corporate and red carpet events, premieres, clubs, cabaret style shows and more. We also accept bookings for private parties upon request. 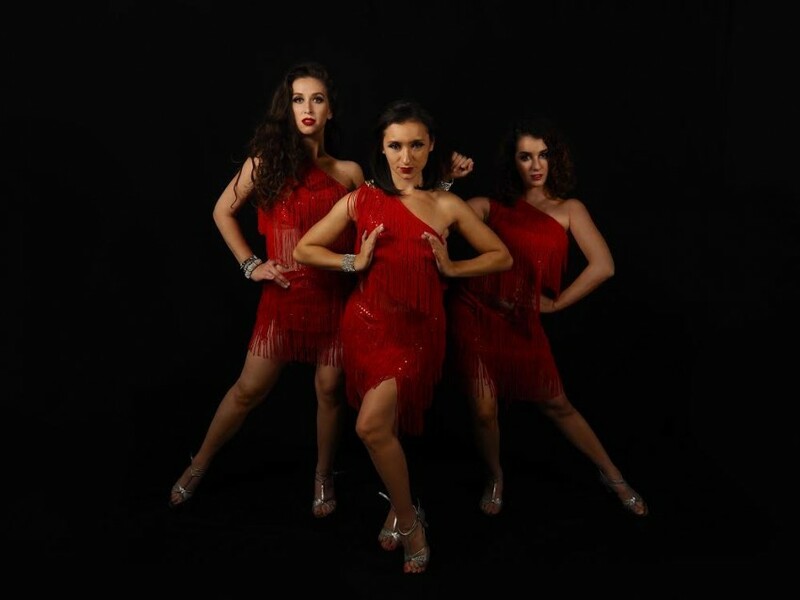 Our well-rounded team of dancers will provide the perfect show to impress your guests at any event. We specialize in jazz, belly dance, burlesque, and salsa, as well as other international styles. We can create a custom show based on your needs and theme of your event. Our stunning dancers will heighten the energy and enhance any experience. We are sure to wow you with our unforgettable performances. Party a success because of Nocturna Entertainment!!! Everyone at our party could not stop raving about the great performance Kelsey did. The party was a success because of this young lady,and I would highly recommend her. My son will always remember his 50th Birthday because of Nocturna Entertainment. We had a small dinner party for a friend's 60th birthday and requested a belly dancer as a surprise for him. She was on time, friendly, talented and charismatic. Following her performance, she graciously posed for photos with the honoree. Our guests loved her, and were posting on Facebook even before she left. 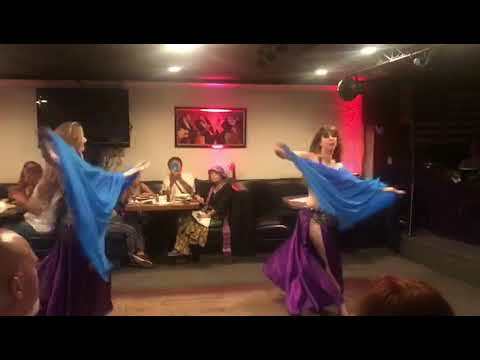 I hired three bellydancers for my niece's wedding last year in August. They were really sweet and the show was great. My niece loved them too; it made a great gift. Nocturna Entertainment can provide you with a full length show ranging from 1 opening number to a 40 minute show. That show can be international or a specified style as requested by the client. We also do go go dancing sets as well as ambiance, modeling and cigarette girls. We'll come prepared with our show set list on an ipod/ iPhone ready to go, all you'll need to have is a place for us to plug in our device with an aux cord. We also require a dressing/ changing room near by the performance area to store our belongings, costuming, and for quick changes.